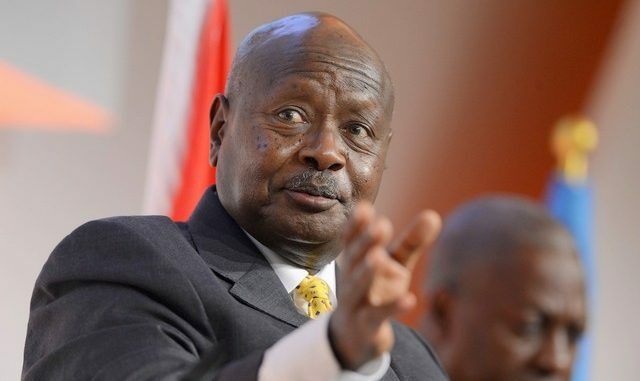 President Yoweri Museveni has urged Ugandans to take medical check-ups very seriously. “Let us not be careless. 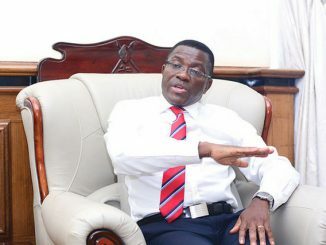 We need to go for regular medical check-ups if we are to live longer so that the country benefits from us,” the President said during a funeral service for Yona Namawa Wapakhabulo at All Saints Cathedral on Friday morning. Namawa, a partner at WMC Africa, a PR firm is son to the former Ugandan foreign affairs minister and Speaker James Wapakhabulo who died 14 years ago. Namawa, a former national Cricket player died on Monday after a short illness. “I am told Yona was performing self-medication for some time which was not right over something which developed into a bacterial infection in the heart,” added the President who was accompanied by the First Lady and Minister of Education and Sports, Janet Kataaha Museveni. The President jokingly said he does not like the saying that God has taken someone when people die. “I don’t think God has run out of people to take and instead take young people,” added the President. Yona was aged 46 years. Primrose Kiberu, one of the senior staff at WMC Africa praised Yona for mentoring them and giving them the liberty to fly and be the team that they are today. “We shall miss Yona as a friend who has been giving us lots of business advice,” said Simon Lwanjo, another close friend to Yona. 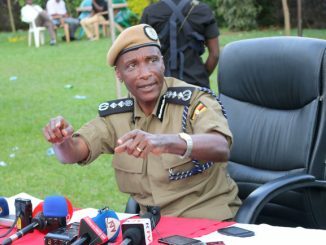 Yona will be laid to rest on Saturday at Mafudu in Sironko district in eastern Uganda.